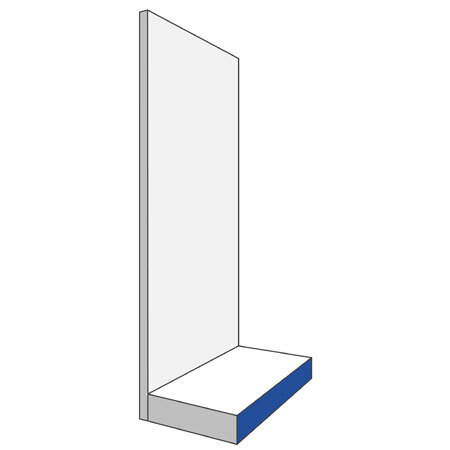 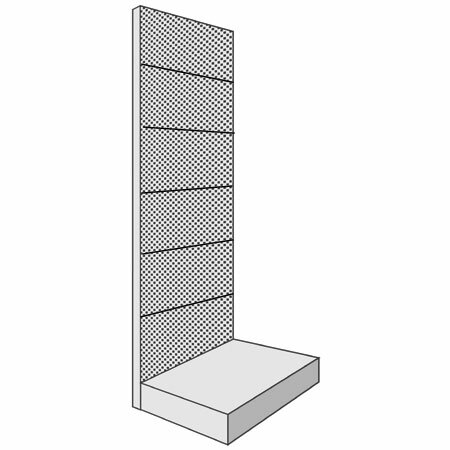 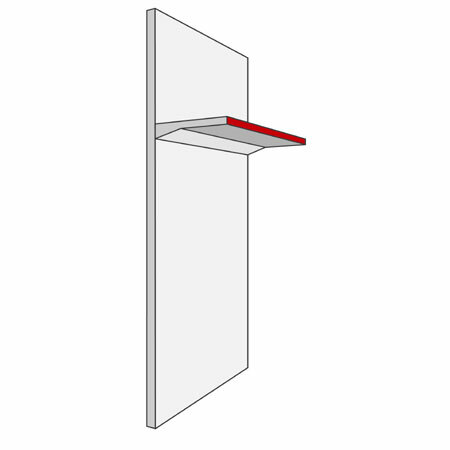 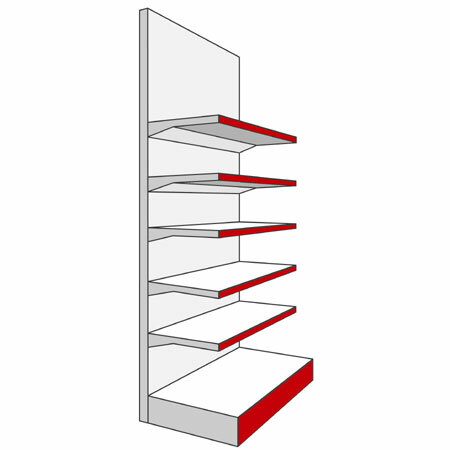 Capable of carrying up to 650kgs per square meter of shelf. 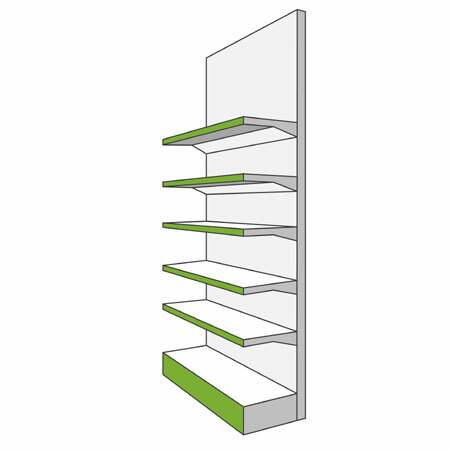 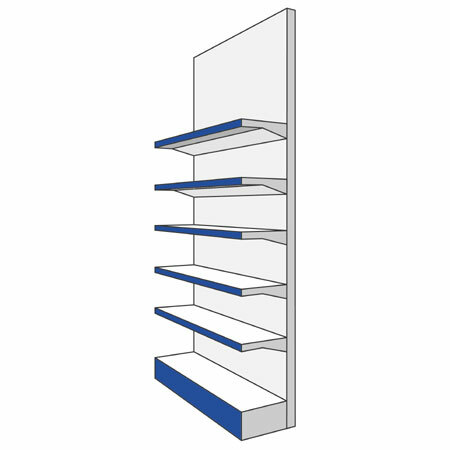 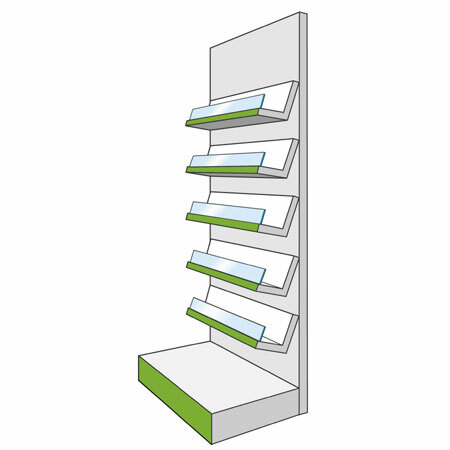 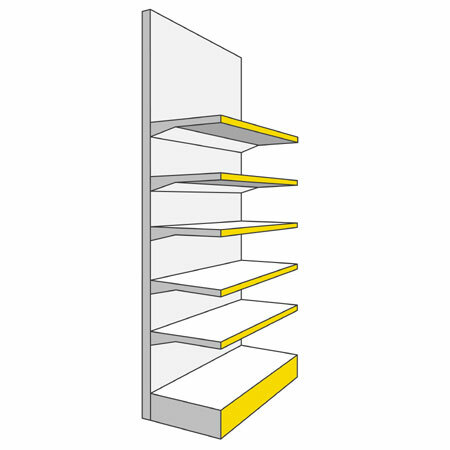 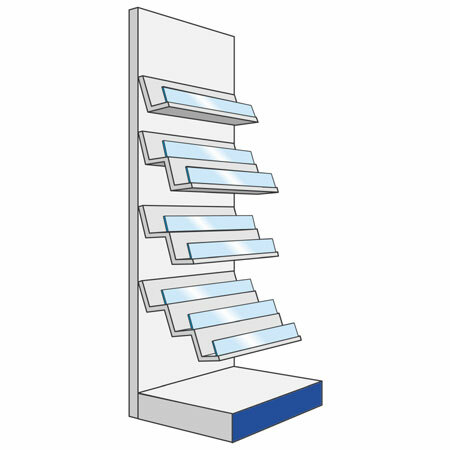 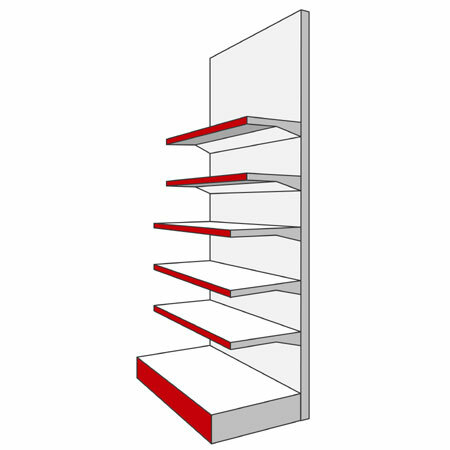 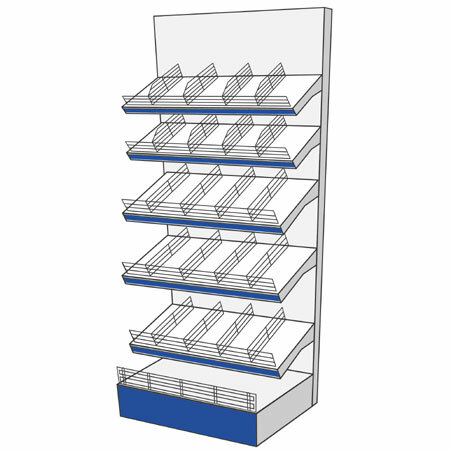 AMX35 Shop Shelving is designed to suit any retail environment. 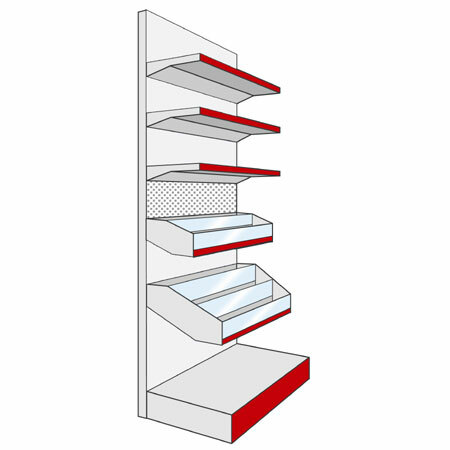 AMX35 has specialist shelves available for magazines, books, dvd's and confectionery. 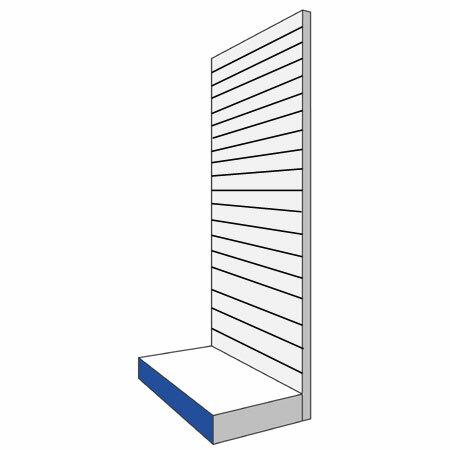 With 4 widths and several heights to choose from no other system on the market offers such flexibility.